Rik Palieri’s last name, (pronounced Pal-air-re) is an Italian occupational name that means the shovel maker. He comes from a family of storytellers, musicians and actors with ancestors from Poland, Germany and Italy. 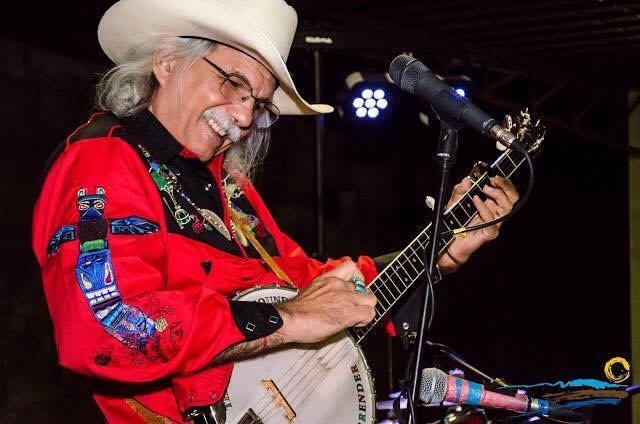 He sings and performs both original and traditional songs on a variety of folk instruments, including the banjo, 6 & 12 string guitars, mouth bow, Native American flute and a collection of rare Polish bagpipes. He has performed at many world known venues, such as; the Lincoln Center Out of Doors (with The Hudson River Sloop Singers), the Kennedy Center, Nashville's Country Music Hall Of Fame, the Philadelphia Folk Festival, the Vancouver Folk Festival, the Port Fairy Folk Festival, Cafe Lena, the Hudson River Revival, the Bitter End, the legendary Blue Bird Café and many more. He is a world traveler, having appeared at festivals, clubs and radio shows in Australia, Argentina, England, Poland, France, Spain, Germany, Scotland, Israel, Turkey, Mexico, Canada and in every state in the USA. Rik grew up in East Brunswick New Jersey, listening to stories and songs around his mother’s kitchen table and fell in love with music at a young age. In grade school, he experimented first with the clarinet and then moved to a baritone horn, joining a drum & bugle corps called The Black Hawks. He spent most of his weekends marching in parades with the band, traveling in New Jersey and taking part in a special performance at the 1964 New York World’s Fair. When he was fifteen, he taught himself the banjo from Pete Seeger’s book, How To Play The Five String Banjo. In no time he was having hootenannies in his basement and performing at local coffee houses, festivals and on the radio. It was during this time, while working in his first band with British folksinger, Gareth Hedges, that he got his nickname “Rik”. A printing mistake left out the “C” on his band’s business card. At first the printing error bothered the young musician, but as many of his friends thought this spelling of “Rik” was interesting, the name stuck. After high school, Rik hobo-ed across America, playing his banjo for nickels and dimes and collecting songs wherever he went. Along with the songs he picked up on the road, Rik often spent time with some of the masters of the folk tradition, learning right from the source. 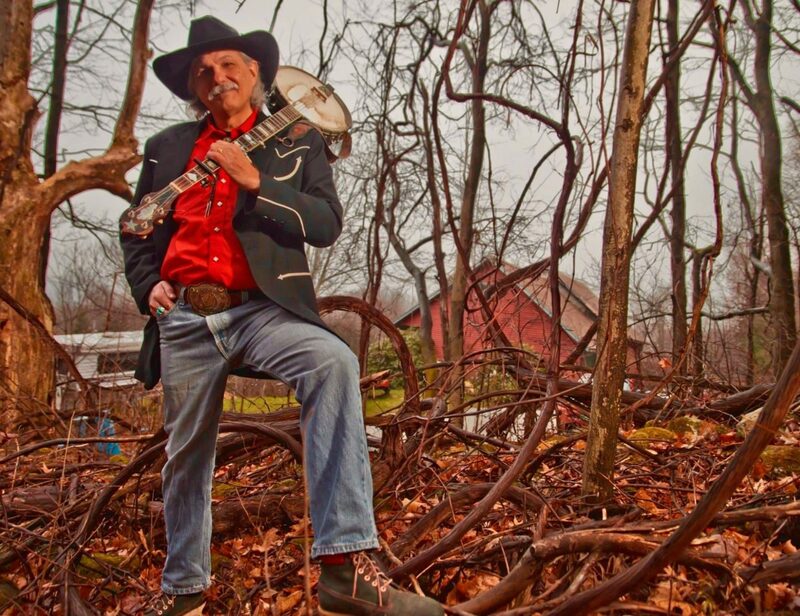 He learned a variety of banjo styles from Erik Darling, Leadbelly songs from Rev. Frederick Kirkpatrick and Union songs from “Almanac Singer” Sis Cunningham. 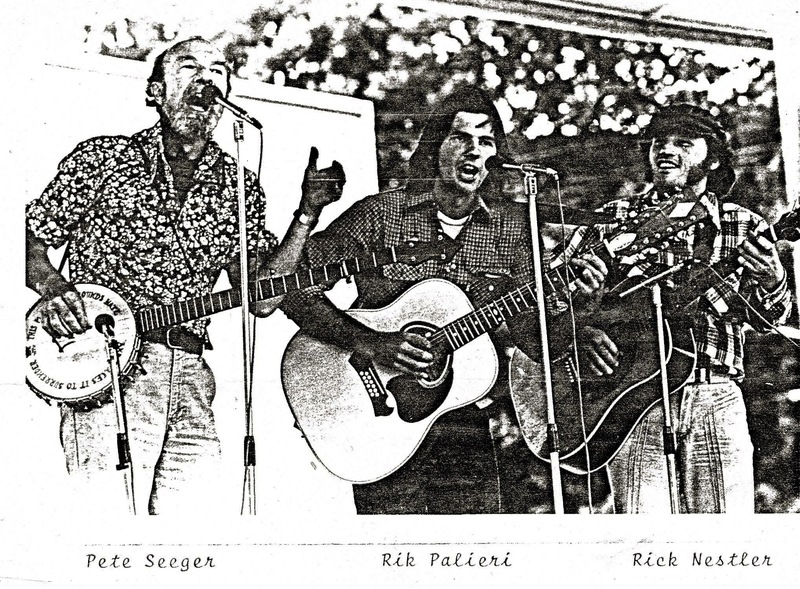 In the mid 1970’s Rik joined up with Pete Seeger and The Hudson River Sloop Singers. He organized and directed the Festival of Blueberries in Perth Amboy NJ, and became a regular performer at Clearwater events. He sang at river front festivals, like the Clearwater’s Pumpkin Sail, the Great Hudson River Revival and once with the Sloop Singers, as Pete’s backup chorus on stage at Carnegie Hall. He was recorded singing with the Sloop Singers chorus on two albums, on the song “Roseanna” on the album The Great Hudson River Revival 1979 (Flying Fish Record Label) and on most of the songs in the chorus on the album The Hudson River Sloop Singers, Broad Old River (produced for the Clearwater). In the late 1970’s Rik came across a photo of a Polish bagpiper in a National Geographic magazine, in an article called “Spring Time of Hope for Poland - April 1972.” Being of Polish descent he wanted to find out more about this old Polish folk instrument. After a long search he found a set of Polish pipes and learned how to play them. He was later invited to perform at the 1980 Rzeszow World Festival in Poland, where he won a contest and was awarded the title of “Outstanding Solo Musician.” At the festival he also met his future teacher and mentor master piper Jozef Broda. 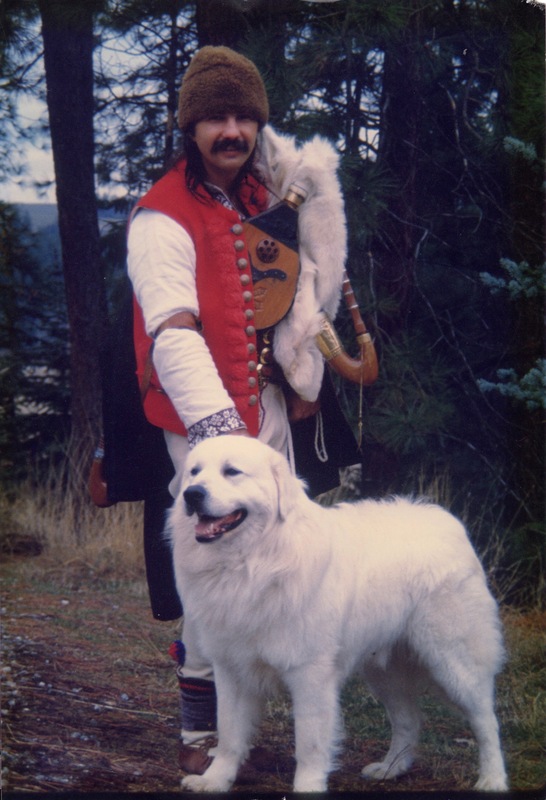 In 1984-85, Rik received a fellowship from the Kosciusko Foundation for the study of the Polish Bagpipe under Broda. Living high up in the mountains of Istebna in southern Poland, he learned the secrets of piping from Broda and the last remaining pipers of that time. Jozef and the other pipers taught Rik not only the bagpipes but also how to play the wooden flute, clay ocarina and the long wooden trumpet. While in Poland he performed with Broda on National Polish TV and later joined Broda’s Folk & Dance group for a tour of Southern France where they also performed on both radio and television. After his fellowship, Rik returned to America to make his first album called Last of the Gypsies, an eclectic collection of American, Polish folk Music and original songs. The success of this album gained him acceptance to the Vermont Arts Councils programs and he thus began his life as a touring musician. In 1991-94 - Rik had the ambitious idea of performing in 1000 schools across the USA. He worked for The National School Assemblies and Dakota Assemblies Programs. He traveled the blue highways in all the lower 48 states and became a “Road Warrior,” living and traveling with his Polish sheepdog, Koza, in his VW bus. 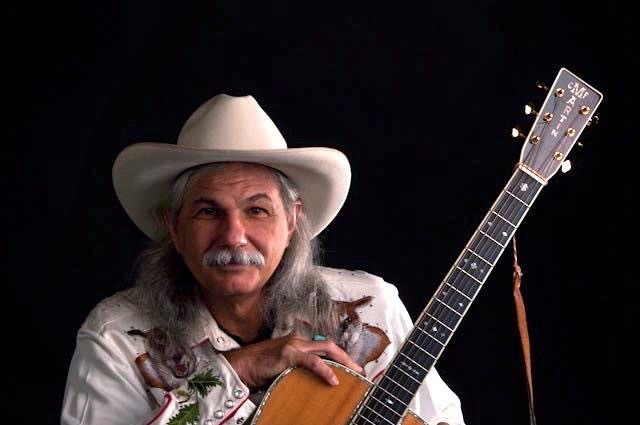 While traveling around the country, he rode horses with cowboys in Idaho, learned to play the Native American Flute from Kevin Locke in a sweat lodge in South Dakota, and got a lesson on how to play the mouth bow from “Ozark Balladeer” Jimmy Driftwood in Timbo Arkansas. In 1993 he released his first CD of all original songs The Music in Me on the Straight Arrow Record Label. With the use of the internet, his songs were reaching a larger audience. With the help of the “Folk DJ” radio play lists, his music was getting air play around the world. During this time Rik started working with LOT (Polish Airlines) and developed the Polish Folk Arts Tour. 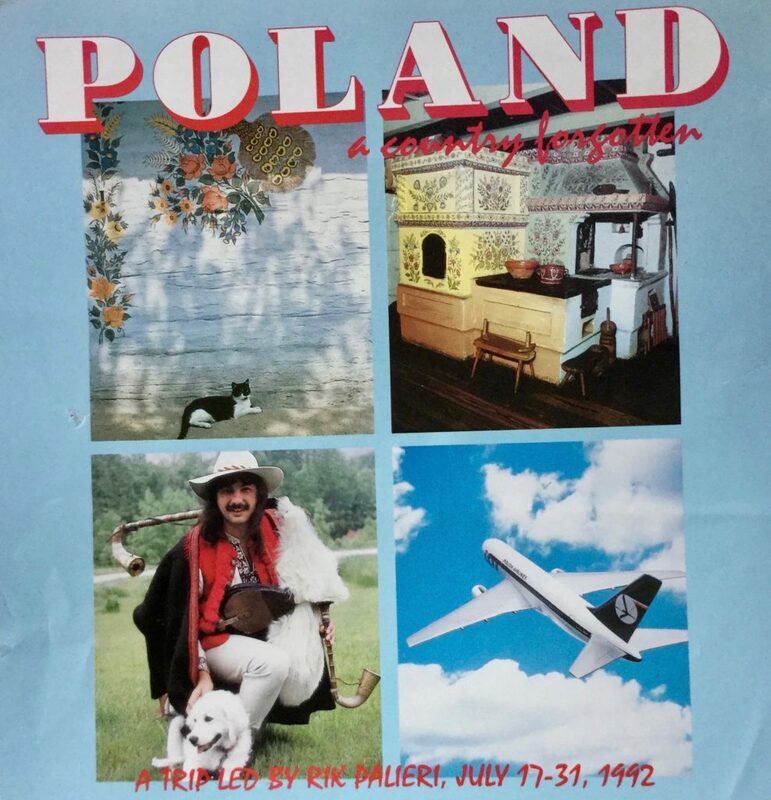 He brought dozens of American Tourists to Poland to learn about Polish Art, Music and Dance. Through these cultural tours, Rik was able to help many struggling Folk Artists through the transitional period after the fall of the wall. Back in Vermont, Promised Land Records signed Rik to produce an album of Polish bagpipes called Ryki Song of the Elk. After its release the Library of Congress archived this album. This would be the beginning of a long-term and productive relationship between Rik and the American Folk Life Center at the Library of Congress. In 1996, the Green Mountain Coffee Roasters of Vermont sponsored Rik for a National Coffee House Tour. Rik toured the USA, singing and brewing up free coffee in colleges and coffee houses from coast to coast. Later that fall he worked for the Alaskan Marine Highway Ferry and was performing concerts along eastern Alaska as well as flying out to more remote areas by floatplane. In 1997, Rik found new fans in Australia. A few Australian DJs worked together and organized a little tour they called “The Bare Bones Tour.” This tour reached over a million Australian listeners through interviews on ABC National Radio programs including a special interview in Alice Springs on ABC Territorial Radio. On the tour he had performances at the Port Fairy Folk Festival plus shows in Melbourne, Brisbane and Sydney. Late in the fall of 1997, Rik released his fifth album called Panning for Gold. Along with Rik’s songs this alum also featured liner notes written by U. Utah Phillips with cartoon illustrations and CD design by Rik’s brother David Palieri. In 1999, Rik joined up with U. Utah Phillips and his band of mythical nomads, singers and storytellers called The Rose Tattoo. He earned the stage name, “Totem Pole,” for his Polish heritage and the fact that he carried so many instruments. The Rose Tattoo appeared both with and without Utah, at folk festivals such as the Vancouver Folk Festival, and the Island Festival in Canada, Old Songs Folk Festival and Café Lena in New York, the Great Hobo Reunion in Elko Nevada and The Champlain Valley Folk Festival in Vermont. Utah became another of Rik’s mentors, teaching him many tricks of the trade. Together Rik and Utah performed at the Philadelphia Folk Festival and started working on future projects. In Vermont Rik started working on a TV show called the “Song Writer’s Notebook on the VCAM channel in Burlington Vermont. The show featured well known song writers, musicians, authors and instrument builders such as: Pete Seeger, Utah Phillips, Tom Paxton, Ellis Paul, Sara Lee Guthrie, folklorist Stetson Kennedy, Dom Flemons, and the Original Quarrymen. He also filmed specials about Gypsies and Hobos, Folk Festivals, Aston Martin Cars and the CF Martin Guitar Company. Rik began to travel back and forth to the UK, performing at the Open Roads Gypsy Festival in Scotland and doing a spot on BBC TV and radio as well as performing in schools and clubs. Through his connection with radio presenter Tony Nightingale, Rik was able to bring his music and stories to many school children in the Lincolnshire region. On one of these tours Rik teamed up with his old friend Gareth Hedges, recorded a CD of their folk favorites called Hard Travelling and together toured throughout England and into Germany. In 2003 – Rik wrote and published his first book called The Road Is My Mistress, Tales of a Roustabout Songsterwith a foreword by Utah Phillips. The book created more interest in Rik’s writings, leading to one of the stories from his book, “The Music Bus”, to be published in Stories for a Better World, part of the “Chicken Soup for The Soul” series. In 2005 Rik was invited by the music and peacebuilding scholar Olivier Urbain to participate in a conference organized by the Toda Institute for Global Peace and Policy Research in Madrid, Spain. As a result Rik’s chapter entitled “Working in the Trenches: Surviving Conflicts through Folk Music and Tales,” was included in the book Music and Conflict Transformation: Harmonies and Dissonances in Geopolitics published by I.B. Tauris in 2008. It is considered as the first academic book devoted to music and conflict transformation, and a new paperback edition was published in 2015 with a special foreword by Jazz Legend Wayne Shorter. In that same year, Rik was invited to be a part of a special project to benefit Utah Phillips. Utah was suffering from congestive heart disease and his friends wanted to help with the rising costs of his heath care by recording an album in his honor. Some of the most well known faces in the folk world came together in support of their old pal. Singers included Emmylou Harries, John McCutcheon, Faith Petric, Pete Seeger, Jean Ritchie, Gordon Bok, Rosalie Sorrels, Tom Paxton, Ani Defranco, Rik and many more. 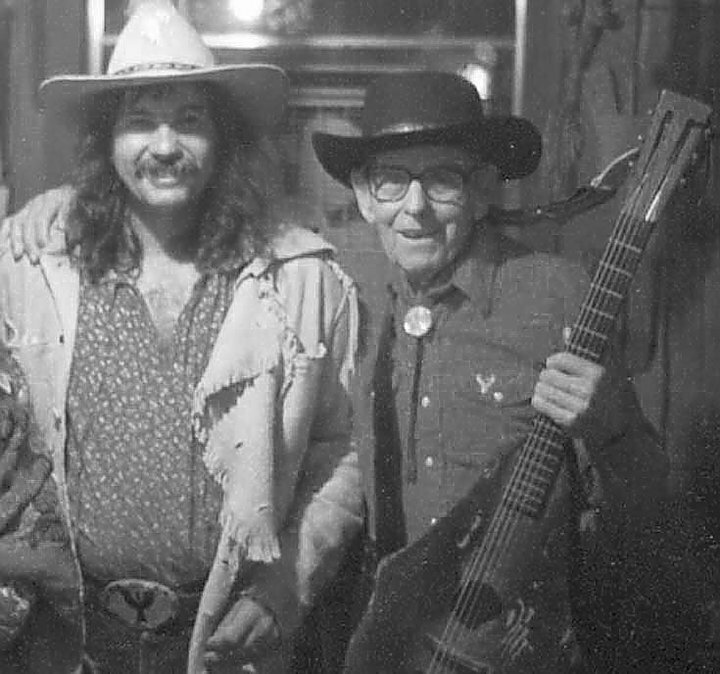 Together with producers Dan Schatz & Kendall Morse and the Righteous Babe recording label they produced Singing Through The Hard Times, A Tribute To Utah Phillips. This project not only honored their long time friend, but also became the 2009 Grammy Nominated Album for Best Folk Album of the Year. In 2013 Rik teamed up with labor singer/activist George Mann and completed what was for Rik, a lifelong dream, the recreation of the Almanac Singers 1941 National Union Hall Tour. The Original Almanac’s were made up of Pete Seeger, Woody Guthrie, Lee Hays and Mill Lampell. In the summer of 1941 they traveled across the country in a blue 1932 Buick spreading the gospel of unionism. The tour started in Pittsburg and traveled west to San Francisco playing at Union halls from coast to coast. After performing the last show for the Long Shore Workers, some of the members disbanded and went back east. Woody and Pete continued on, all through the Pacific Northwest playing in union halls all the way back to New York. Rik had been fascinated with this tour since he was a teenager and had tried to launch the idea himself back in the 1980s but could not find the union support that he needed. After a visit to the Woody Guthrie Archives in 2006, he started thinking about how he could return to his dream of honoring the Almanacs. He heard about George Mann from a friend and they got together to play a few shows. 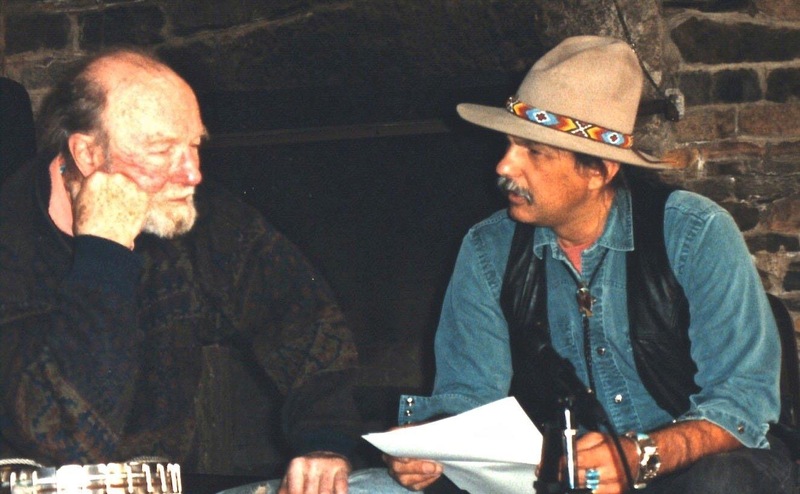 While on tour Rik brought up his idea of a project that he had called “The Almanac Trail.” He showed George a letter he had received from Pete Seeger back in the early 1980s outlining the project. In Pete’s letter he wrote down as many of the places the Almanacs had played on that tour as he could remember. After reading Pete’s letter George suggested that with some of his union contacts he could help this get off the ground. Now that the dream was becoming a reality Rik interviewed Pete Seeger and did some research at the Woody Guthrie Archives and collected as much information as he could, about the Almanacs. George and Rik called together a batch of friends including Guy Davis, Dom Flemons, Ann Feenie and others, and recorded an album that they called “The Almanac Trail.” The album included some of Rik’s interviews with Pete Seeger to help tell the story. In early July 2013, Rik and George drove over 9000 miles across the USA and back in a rented Ford Focus. They played to Union audiences following the route of the 1941 Almanac Singers tour, completing the dream (see the links page for the full story). 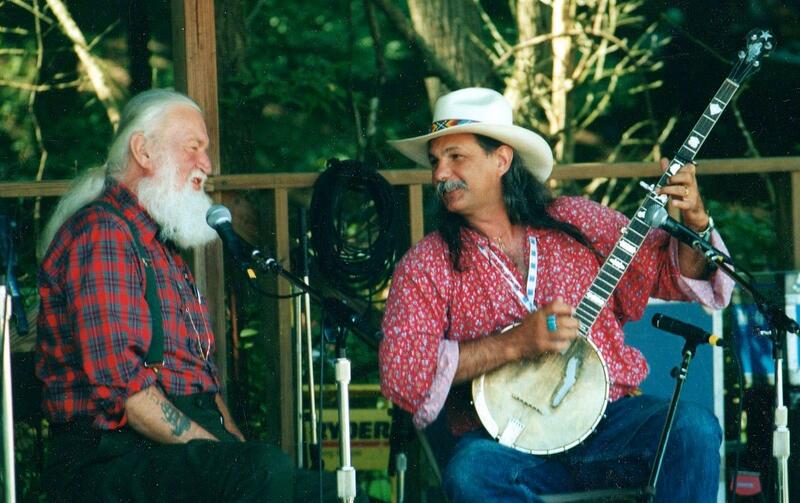 In 2014 after Pete Seeger’s death, Rik took part in many tributes to Pete, including Seeger Fest, a three day festival honoring Pete’s memory organized by his grandson Katama Jackson . Seeger Fest included a performance at Lincoln Center Out of Doors and featured: Judy Collins, Peter Yarow, Fred Hellerman (of The Weavers) Dar Williams, Holly Near, Harry Belafonte and many of Pete’s long time friends. Later that summer Rik participated in and performed at the IPRA (International Peace Research Conference) in Istanbul Turkey presenting a paper on his mentors Pete and Toshi (Pete’s wife) Seeger and their lifelong commitment to peace.